Renovascular hypertension is a form of high blood pressure . High blood pressure is a leading cause of stroke , heart attack , and kidney failure . Renal artery stenosis. EBSCO DynaMed Plus website. 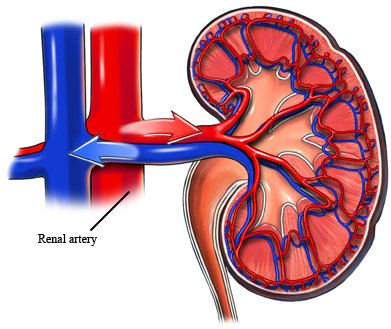 Available at: http://www.dynamed.com/topics/dmp~AN~T115312/Renal-artery-stenosis . Updated September 8, 2017. Accessed June 12, 2018.